We love this capacious canvas bag with its unique stylish design. With 2 inside handles and 2 large handles this bag can be slung over the shoulder or carried by hand. 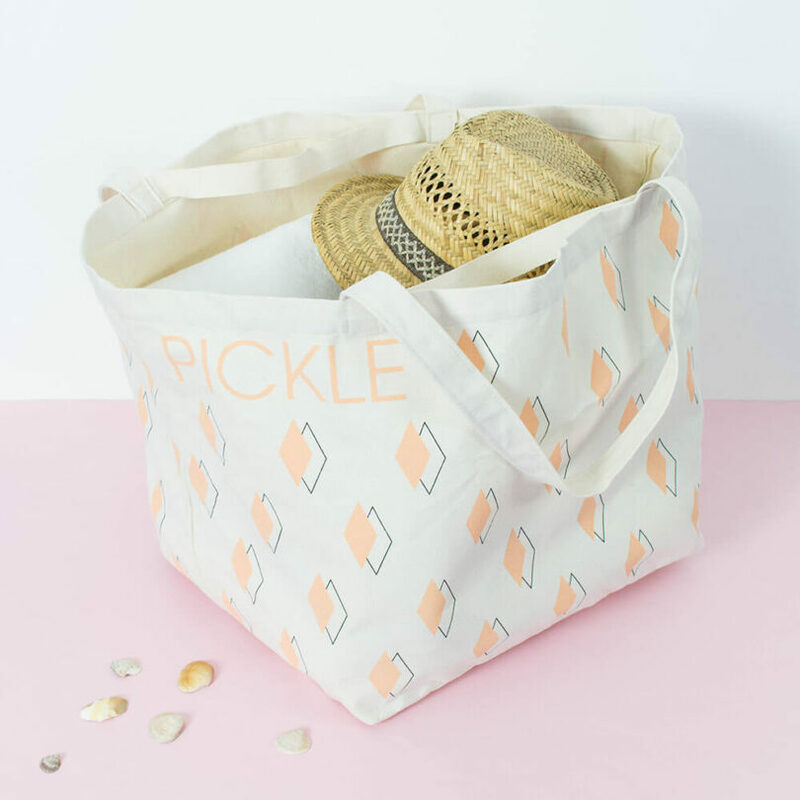 Made with heavy duty cotton canvas it makes carrying 6 wet towels, 3 sandy buckets, enough snacks to feed an army and the inevitable beach ‘treasures’ of shells and fishing wire almost feel chic. 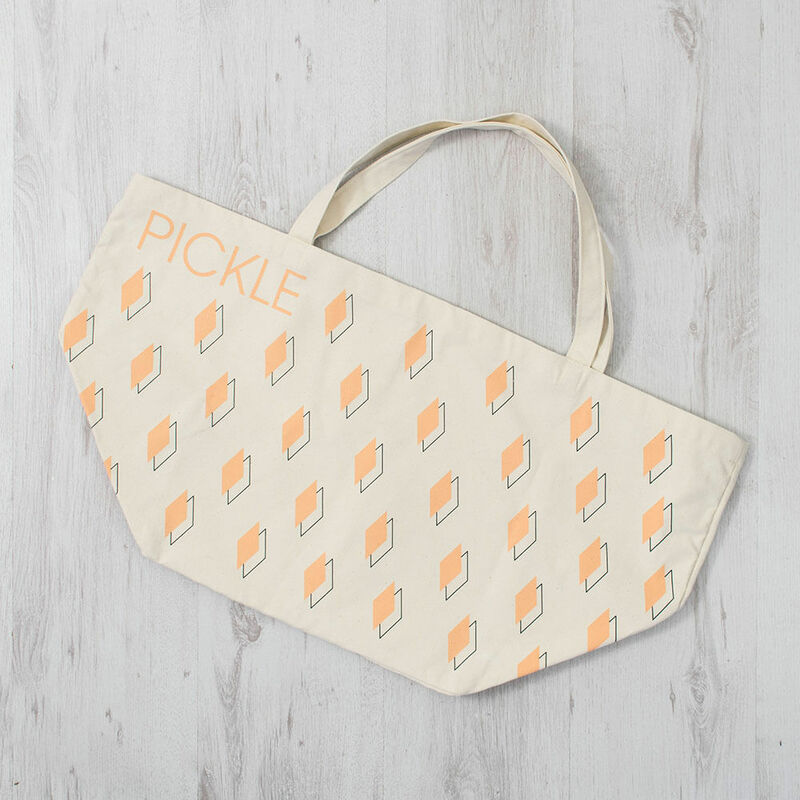 Made and printed in the UK. 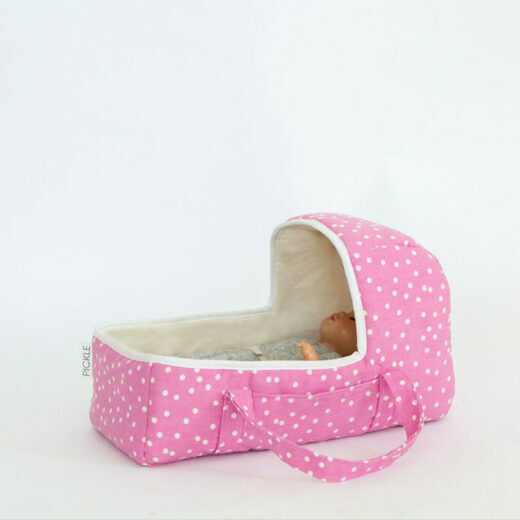 This lovely handmade toy carrycot comes complete with a thin mattress and pillow. It makes a snug bed for dollies or other soft toys who get tired on the go. 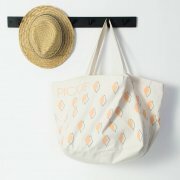 This item is made in the UK from premium materials. Suitable for my first Baby Born and Gotz babies. Please note this set does not come with a doll. Made from Cotton and wadding. Fabric printed in Lancashire. Made in Wales.